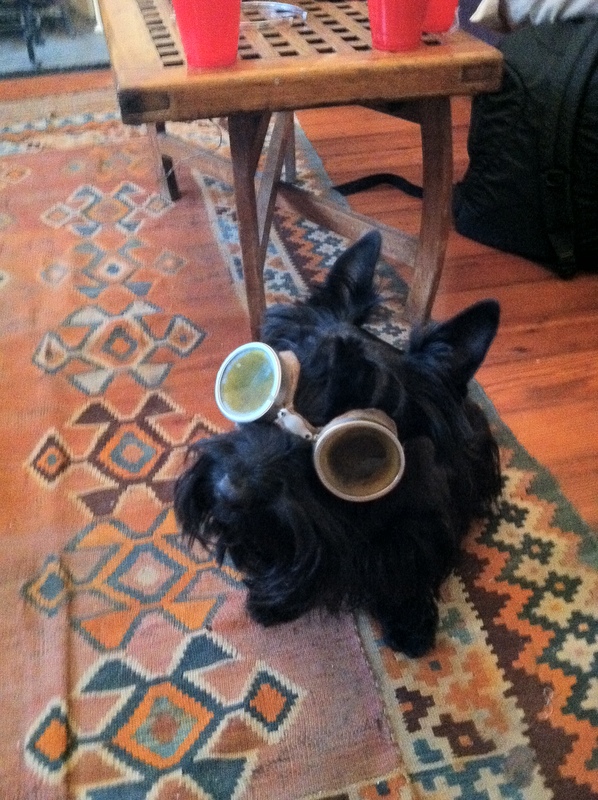 This entry was posted in Pippi, Wordless Wednesday. Bookmark the permalink. Love. It. Looks like she’s ready for the road! Poor Pippi–but it’s adorable! Looks like a great idea when sticking head out the window. Oh Good Grief! That Pippi, she’s such a good sport! Very cute! LOL! Does she have her dive certificate too?